Ottawa offers many examples of existing buildings which have been adapted to serve new purposes. 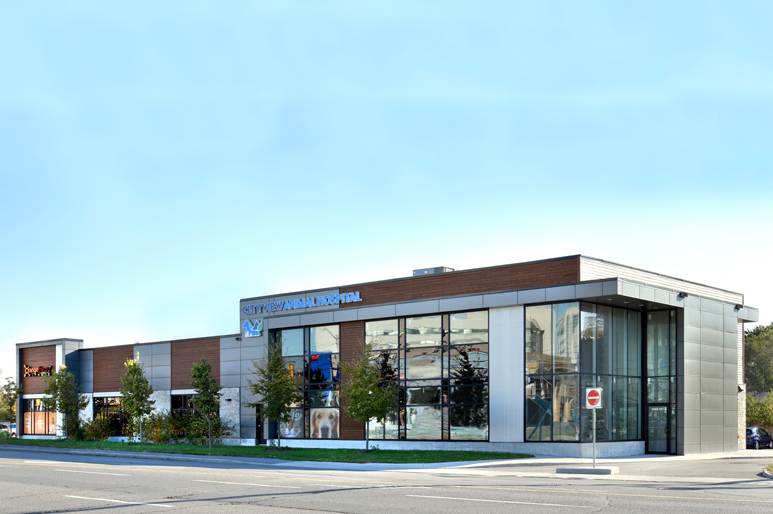 Take the Valcore Ottawa office in Hintonburg, completed by McRobie Architects + Interior Designers earlier this year, as an example. 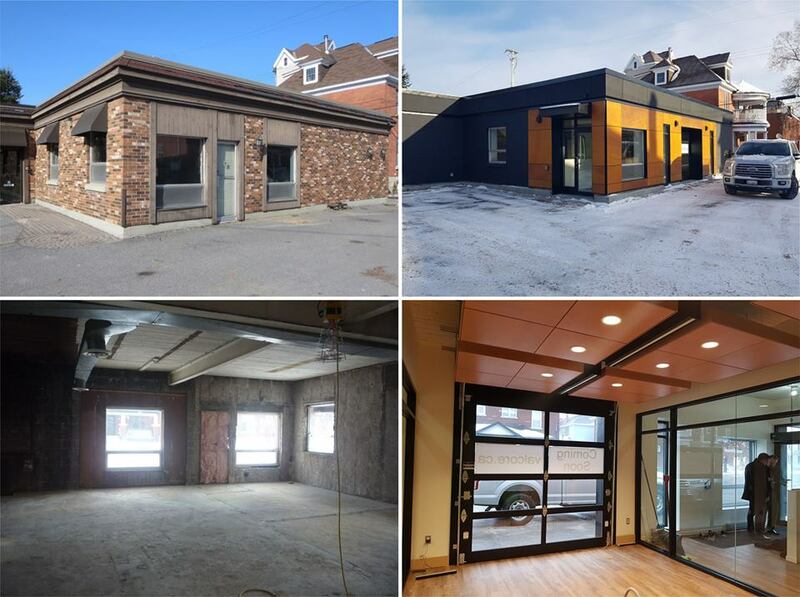 This one-storey brick building underwent major interior and exterior renovations in order to provide the new owners with a contemporary office space. Development strategies which focus on the renewal of existing infrastructure facilitate the sustainable growth of our cities! Apply fo this position with DSMA! We are always looking for talented people to join our team. 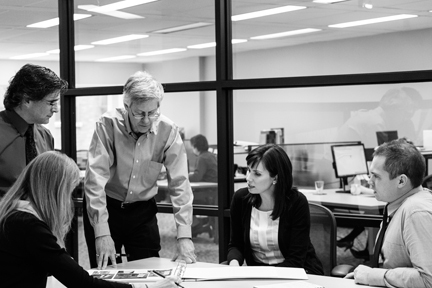 We offer a dynamic environment to develop and realize career goals for architects, designers and technologists who are motivated to learn, to contribute and to succeed. Diversity is our strength. 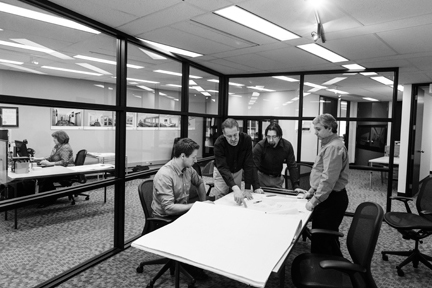 From buildings to bridges, interior spaces to urban places, our firm offers the opportunity to participate on a wide range of projects. - Graduate of an accredited interior design program. 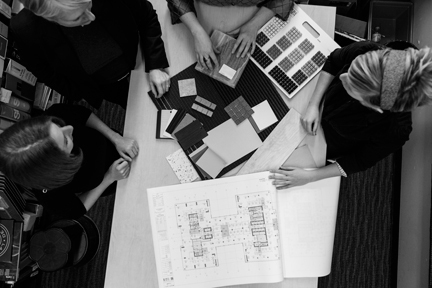 - Minimum 2 years’ office experience on commercial interiors projects. - Proficient in AutoCad and SketchUp. - Superior graphic presentation skills. - Working towards ARIDO registration. 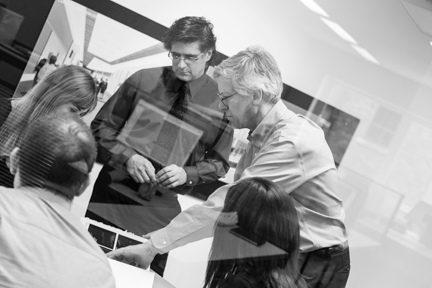 - Graduate of an accredited architectural degree program. - 2-5 years’ office experience on commercial and institutional building projects. 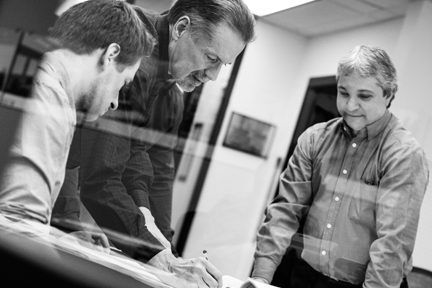 - Proficient in AutoCad, Revit, 3-D Max and SketchUp. - Working towards OAA registration. - Graduate of an accredited architectural technology program. 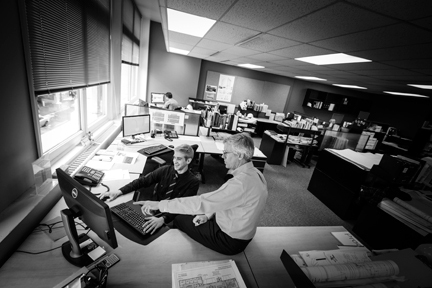 - 2-5 years’ office experience with a focus on building envelope technology. 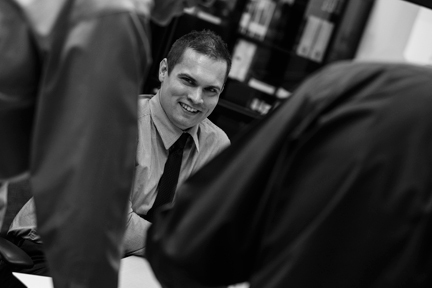 - Proficient in AutoCad, Revit and/or other BIM applications. Click APPLY NOW to forward your resume and electronic portfolio to the attention of James Salem, Vice President. Now that the tenants have moved in and the landscaping has had a chance to flourish, we’re pleased to provide these new photos of 1445 Merivale taken by Gordon King. 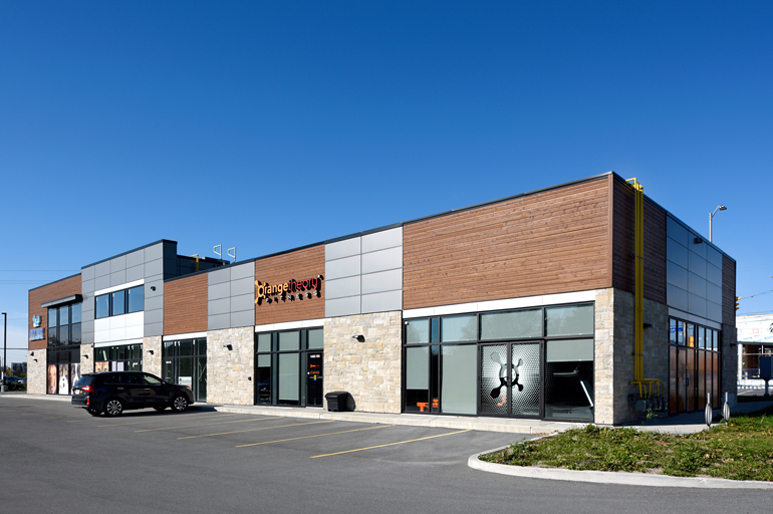 This two-storey, 6,700 sf (620 m2) commercial building is located at the corner of Merivale Road and Burris Lane, an area largely of strip malls and big box stores. 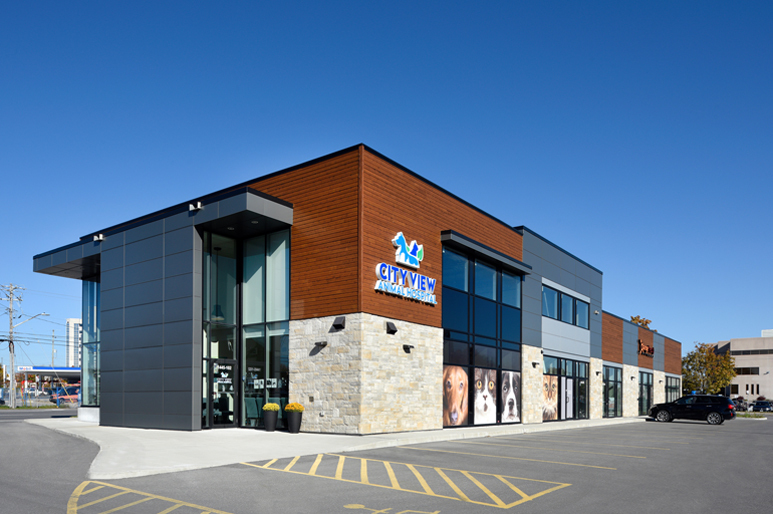 Standing out out for its clean, expression of wood, glass, stone and aluminum panel, it was completed in late 2016.